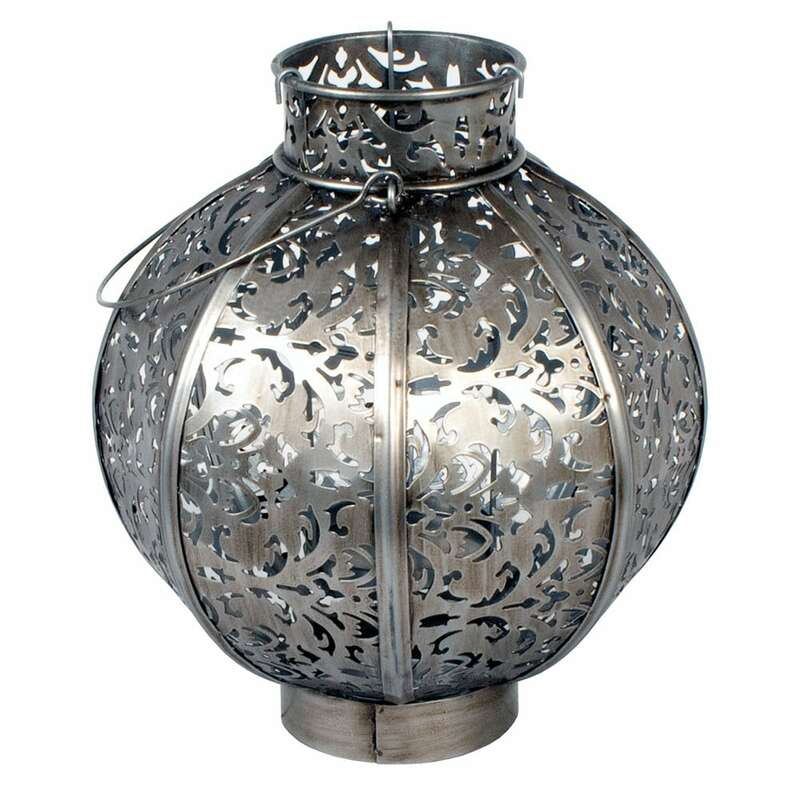 Create a magical atmosphere for outdoor entertaining with this Moroccan-style globe lantern. 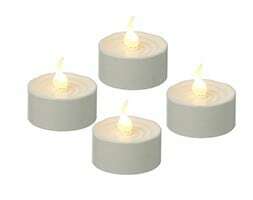 Light a tea candle inside and the flickering flame will cast atmospheric shadows through the elegant apertures. 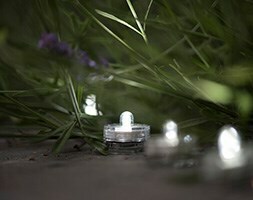 Made from steel with a burnished silver finish. Includes hanging loop.